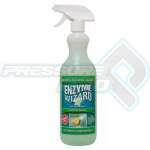 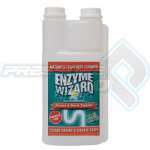 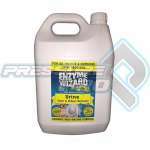 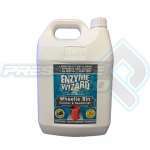 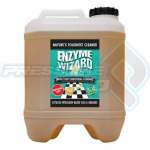 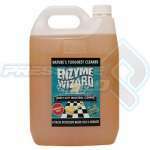 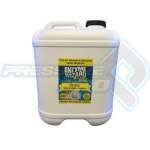 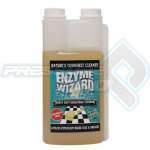 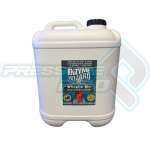 Enzyme Wizard products are manufactured using four different types of enzymes. 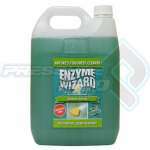 The “magic” is derived from the fact that they are able to utilise all four enzymes in one formulation. 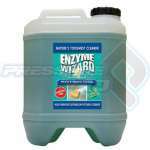 Under normal conditions, these enzymes attack and destroy each other, with a single dominant enzyme remaining intact. 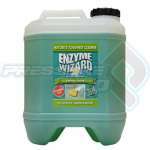 The technology behind Enzyme Wizard’s formulation is in the ability to allow each one of the enzymes to co-exist without destroying each other. 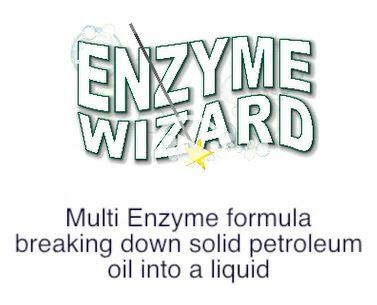 The proprietary formulation utilises a stabilisation process to achieve this, thus these products are able to eliminate the entire stain or odour with one application.